Layered timber flooring product made of an actual but thin veneer of fine hardwood on top of a base of high-quality plywood. 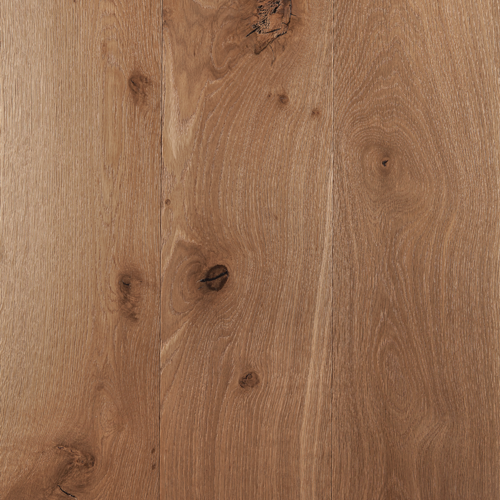 With the latest advances in technology, engineered hardwood provides ease of installation and long term performance. 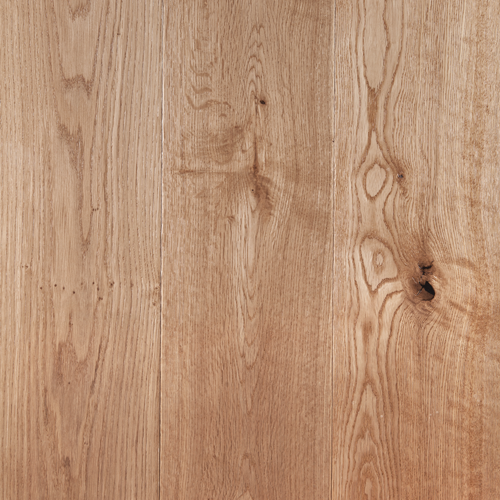 With dimensionally stable base layers engineered hardwood is less susceptible to the variations of moisture and temperature change. Multiple layers of cross grained hardwood core increases stability and durability which also avoids gapping and peaking. 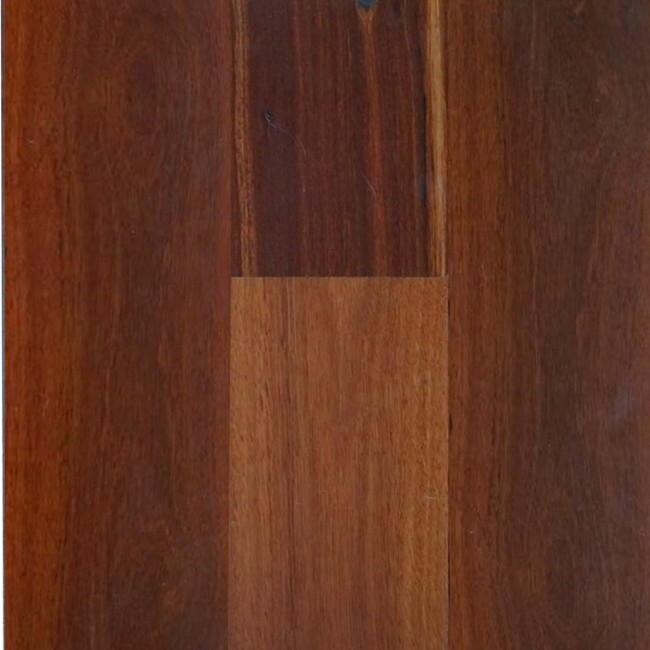 Greenearth is manufactured from Australian and overseas timber to create Australia’s finest range of engineered hardwood floors. 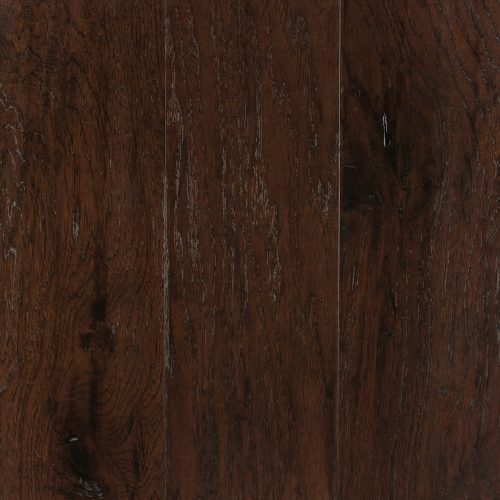 The result is a distinctive wood flooring range that lends itself beautifully to any decorative style. Prefinished with 7 coats of UV cured, scratch resistant, coating by Klumpp, a leading German coatings manufacturer. 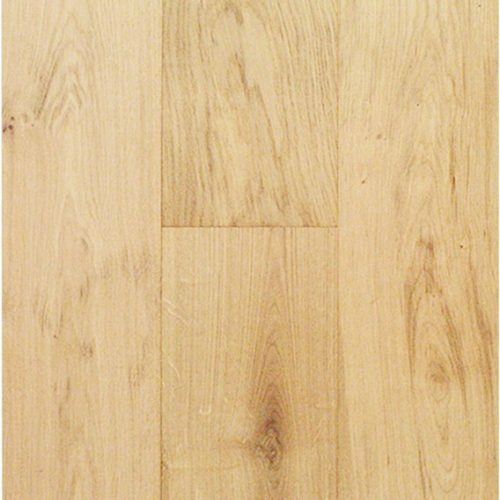 Greenearth Engineered Hardwood Flooring can be installed over any flat, sound subfloor with no sanding or finishing required and can be walked on almost immediately. Greenearth ’s hypoallergenic finishes are free of volatile organic compounds (VOC’S) and formaldehyde helping keep your home healthier. The 5G system provides greater strength and stability than other locks, whilst also allowing quick and easy installation. The 5G active locking mechanism eliminates movement within the joints. This gives our floors superior long-term performance and reliability.